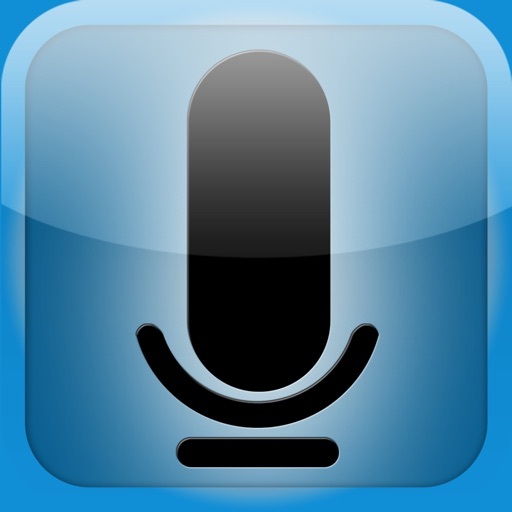 Dictaphone is the definitive voice recording app! 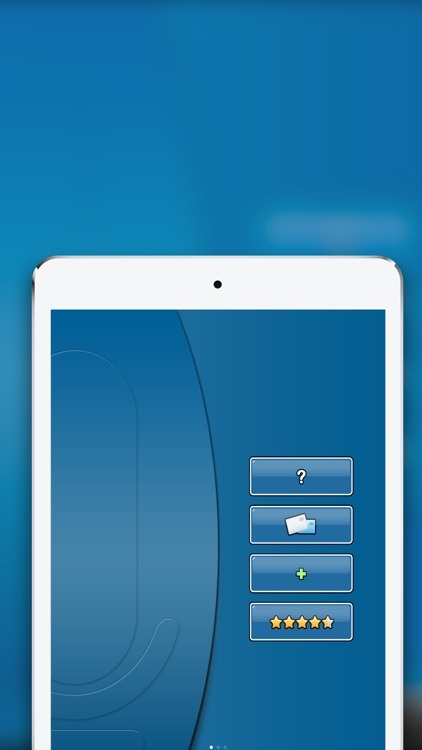 Simple, elegant, and without clutter! 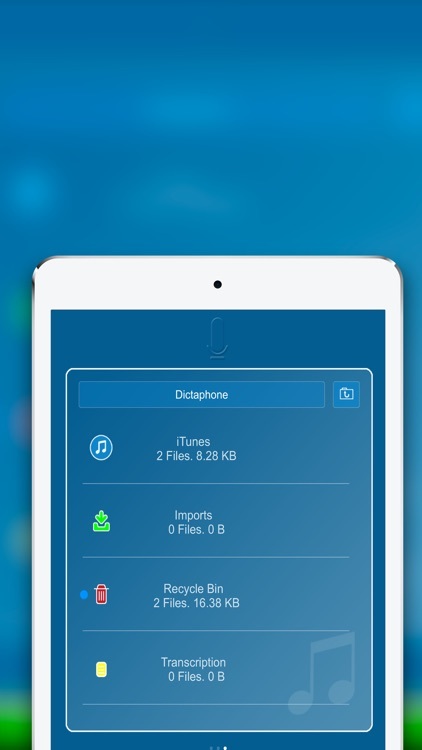 The one app that really ought to be on your phone and tablets. 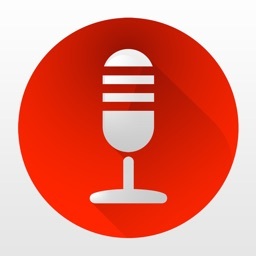 Makes recording audio, note-taking and transcribing effortless - simply tap the "Big Red Button"! 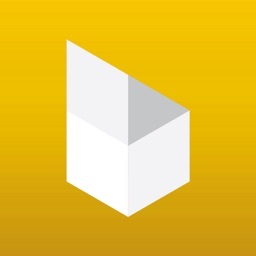 Featured by Apple in the What's Hot Business category. 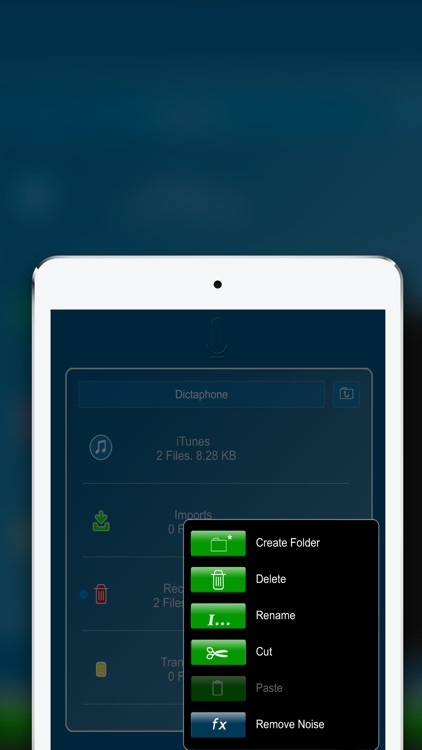 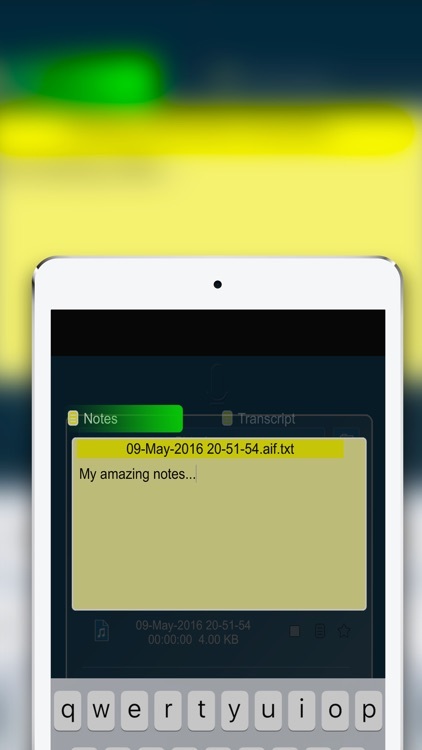 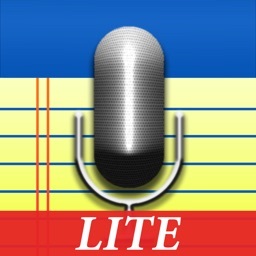 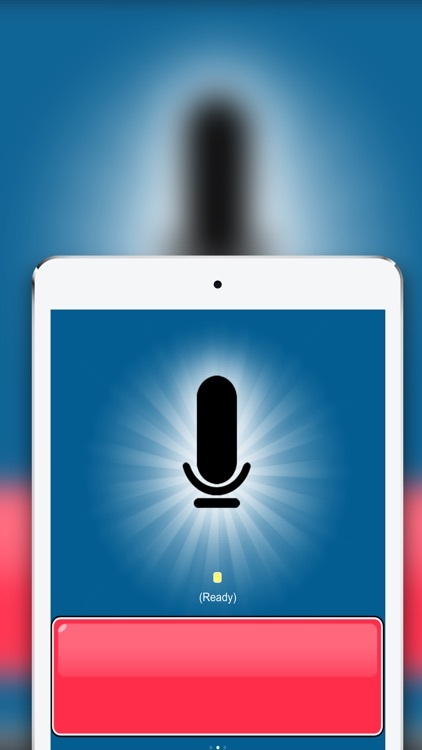 Dictaphone is a FREE audio recording app for recording your voice and exporting dictations.